Would you like to innovate your service processes using a clear method? If you work in the service industry, this powerful business tool will show you a clear method for business innovation using TRIZ based methodology. TRIZ problem definition and solution tools support a creative mindset. It’s as much about people as it is about your business innovation. Our TRIZ game consists of 5 Key Card and 40 Innovation Cards. Each Card has thought provoking examples based on TRIZ principles. Whatever your service area is, digital or traditional this game will allow creativity for all levels of people in the service business. Do you work in the service industry? Are you struggling to improve your processes and want to improve productivity, whilst reducing employee stress? 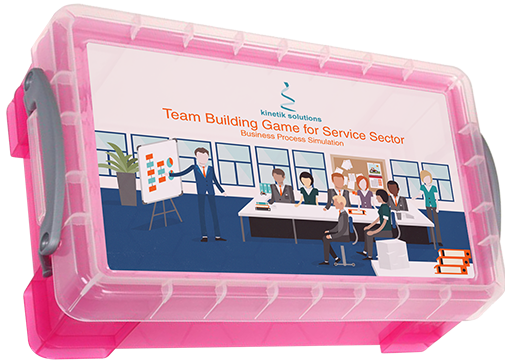 This lean service simulation game is played in 3 or more rounds that describe a fictitious Insurance company, which specialises in asset insurance and trades internationally. 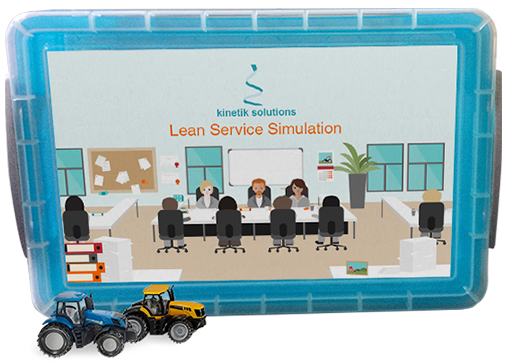 This lean training simulation will let you understand the 5 principles of Lean, recognise the 7 wastes in the company, and understand the demand on different processes. You will also grasp the relationship between customer value, demand, time to carry out process steps and amount of resources needed. You will work in a team to delight your customer, with improved productivity and less stress. The simulation measures bottom line benefits to the company goals including revenue enhancement, productivity, space utilisation, quality outcomes, etc. An investment that will provide a deep learning experience. Are you struggling with change management and need new insights for your business philosophy? 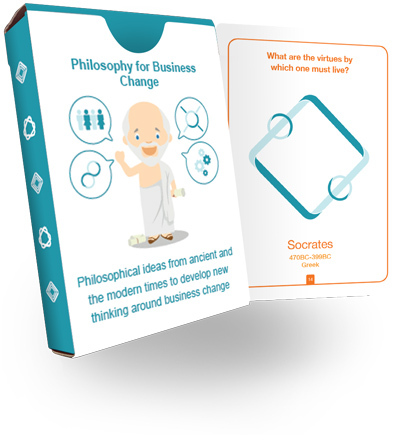 Our business philosophy card game is an essential part of the toolkit for change leaders, workshop facilitators and change consultants to help businesses that are going through a change transformation. 90% of businesses fail to execute their strategies successfully, by not understanding the deeper aspect of change. 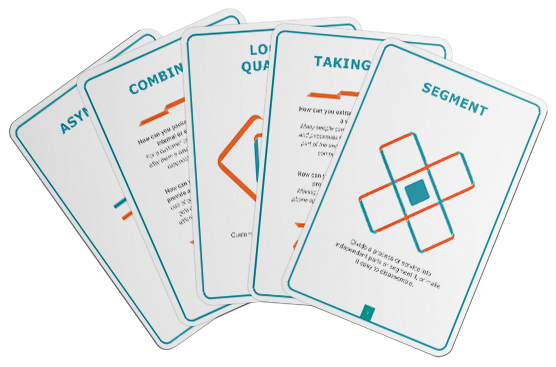 We have designed this card game to encourage businesses to implement new ways of thinking about change programs. Helping to expand your change toolbox; it is an investment that can reap rich rewards. Do you work in the service industry? Would you like to enhance the teamwork and problem solving? This service simulation game is played in multiple rounds and describes a fictitious service company, which trades internationally. It is a simulation that will improve teamwork to improve communications, create structure and solve process problems. Your aim as a team will be to delight your customer, while improving productivity and reducing stress. This game is an excellent investment for an ‘Away-Day’ or as part of recruitment exercise.